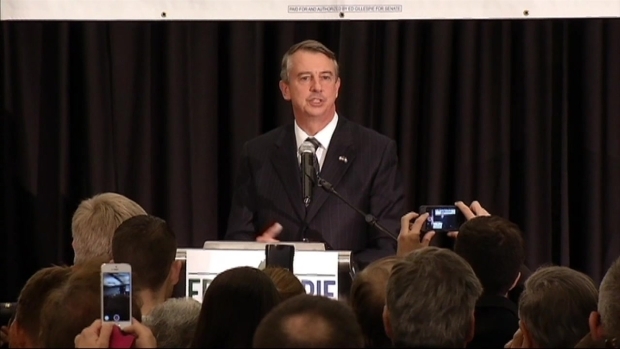 Republican challenger Ed Gillespie has conceded Virginia's close Senate race to incumbent Democratic Sen. Mark Warner, nearly three days after polls closed. "This is obviously a hard-fought race. I am proud of the campaign we have run, and I am proud of every minute of it," Gillespie told reporters shortly after 1 p.m.
Gillespie said he called Warner Friday morning "to congratulate him on his re-election, to thank him for his public service to our commonwealth, and to wish him and his family well." Noting the closeness of the race, Gillespie told supporters Friday, "We surprised a lot of experts Tuesday night, but you weren't surprised at all." But he said he will not seek a recount, saying it would be wrong to conduct one when he feels it would not change the outcome. Warner released a statement Friday after Gillespie's remarks, commending Gillespie on a "hard-fought campaign." 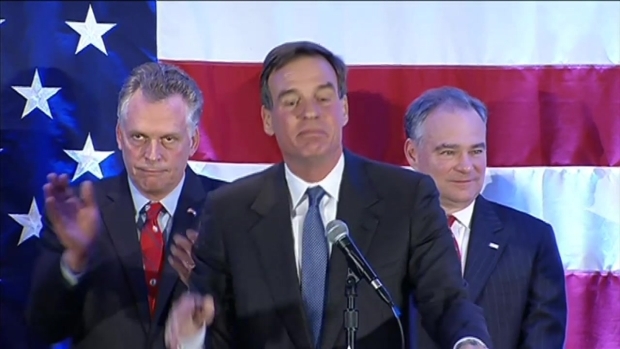 "Representing Virginia has been the honor of my life, and I am gratified that the people of the Commonwealth have rehired me for a new term," Warner added. "I will spend every day working to get the Senate back in the business of solving problems and not simply scoring political points." 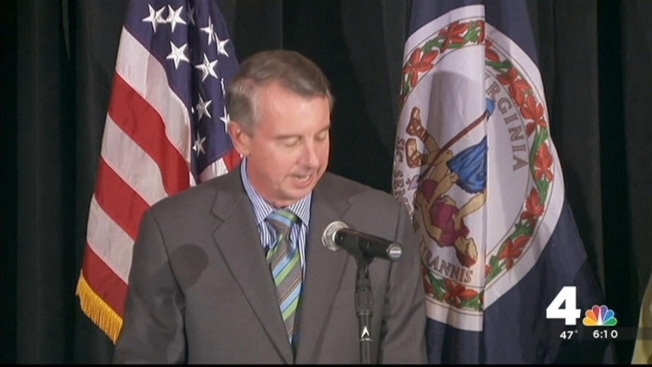 Gillespie congratulated several fellow Republicans for their victories Tuesday, including Barbara Comstock for her win in Virginia's 10th District. "We were a policy-driven campaign," he said, praising his campaign workers for running a positive race. He said that he and his wife would spend the weekend at their daughter's college. "It would have been nice to be called 'Senator,' but the best thing I have ever been called is 'Dad,'" he said. New totals posted by the State Board of Election Thursday afternoon showed Warner with a lead of 16,540 votes over Gillespie, a Republican. On the same day, Warner had said he was confident his lead against Gillespie would hold up. Warner said the message he takes away from the race is the importance of bipartisanship and cooperation. Warner made no apologies for the way he ran his campaign, which appealed more to the political center than the Democratic base. He had been expected to win handily. The outcome of the race will not have an effect on the balance of power in the Senate.